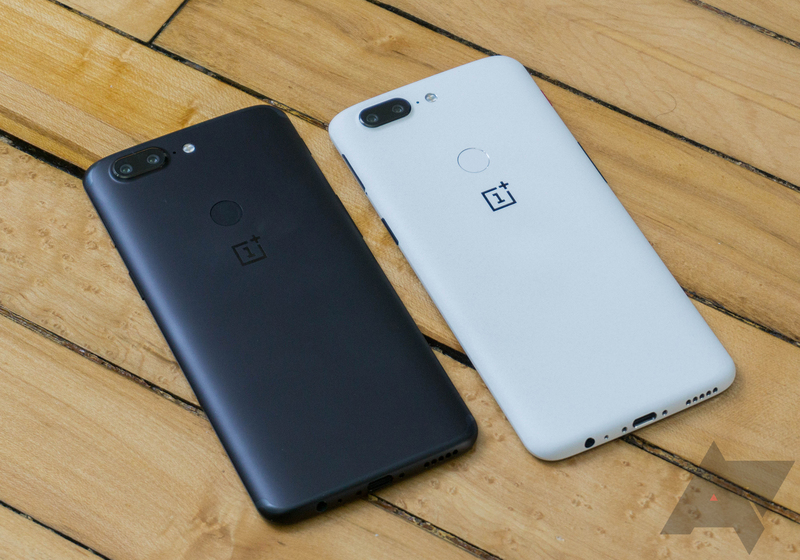 OnePlus made the rather odd decision to launch its new phone in late 2017 with Android Nougat, which was a year old at the time. It said an Oreo update would arrive soon, and depending on your definition of "soon," OP has come through. 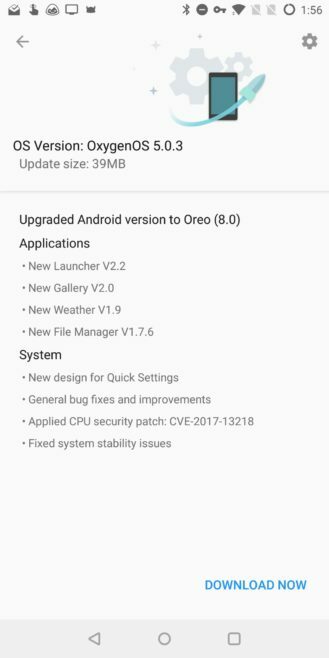 Android 8.0 Oreo is rolling out now. 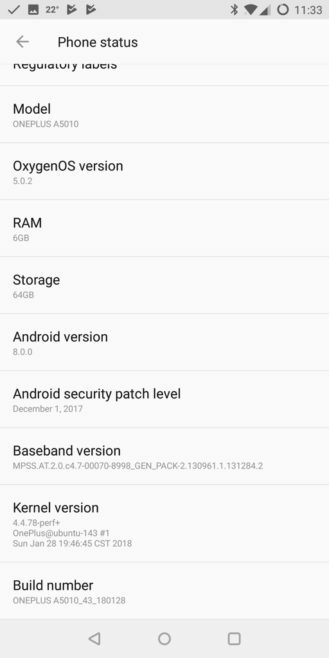 The update is OxygenOS v5.0.2. Here's what you can expect to see. 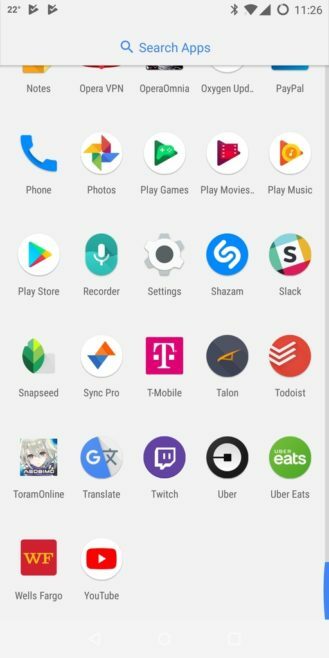 The Oreo release adds all the standard features like autofill apps, background app limits, picture-in-picture video, and more. OnePlus has also made some UI tweaks. We're actually hearing there's some weirdness with third-party launchers and the color of the nav bar, though. Specifically, the nav bar is transparent with white icons, making it hard to see. 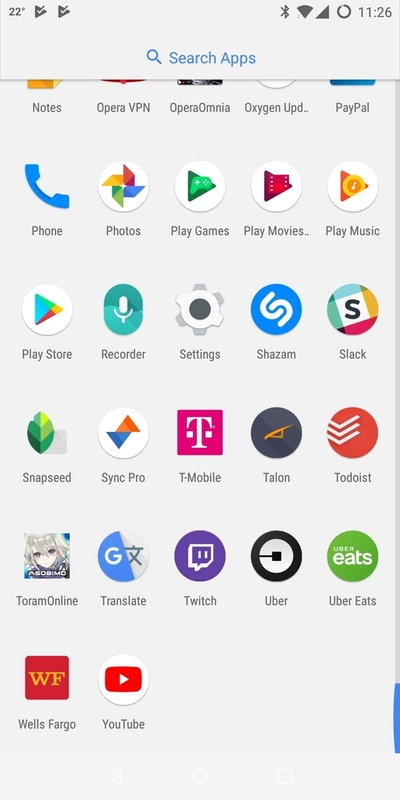 The stock launcher is unaffected, though. The screen below is from Lawnchair Launcher. This is an incremental rollout, so it's only going to a small subset of OP5T users today. It will expand to everyone within a few days, assuming everything goes as expected. OnePlus may have pulled the OP5T's 5.0.2 update shortly after it was released. The rollout is now continuing as 5.0.3, though, and the changelog remains mostly identical, with the only new addition being a mention of fixed issues. Personally, I experienced a few issues with the navigation keys and rotation on 5.0.2, so there may have been a couple of kinks to work out. As always, if you don't see the update on your device, using a VPN with an exit in Germany or Canada should trigger it. Downloads for this update are now live over on OnePlus' site. So if you haven't gotten the update yet, or if you just prefer to manually flash it rather than trust the OTA process, now you can.